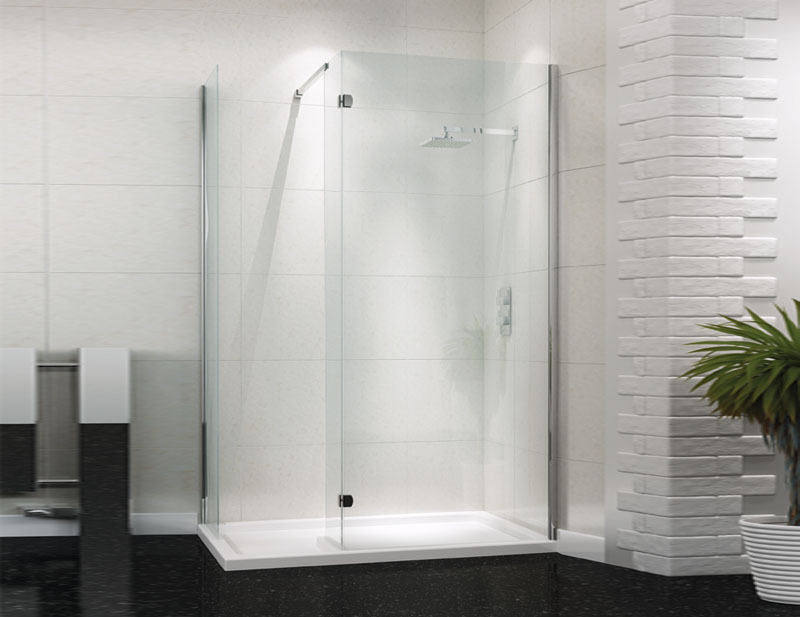 Technik 6+ Walk In Shower Enclosure Set - From Only £482.99! Shower tray, waste and side panel included! Click any of the images above to enlarge. 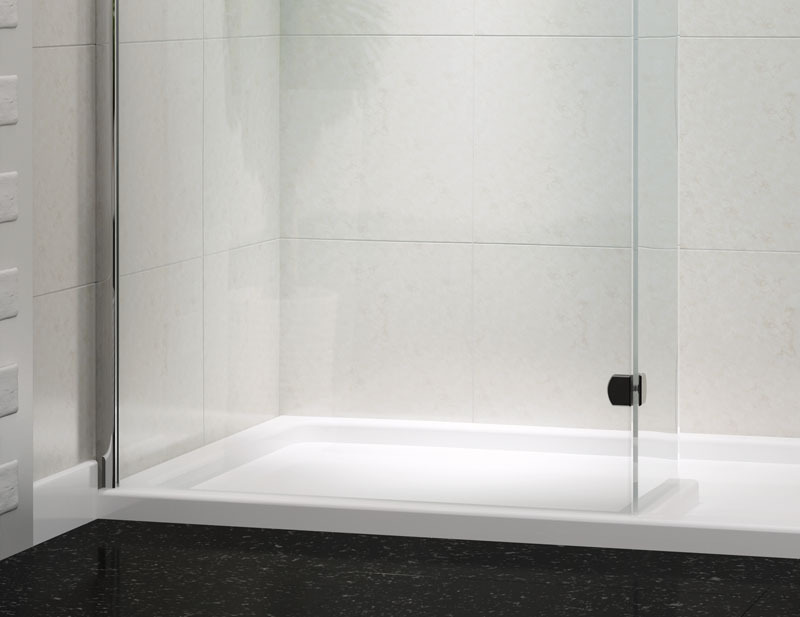 The Technik 6+ Walk In Shower Enclosure With Side Panel, Tray & Waste is a perfect mix of style and strength. 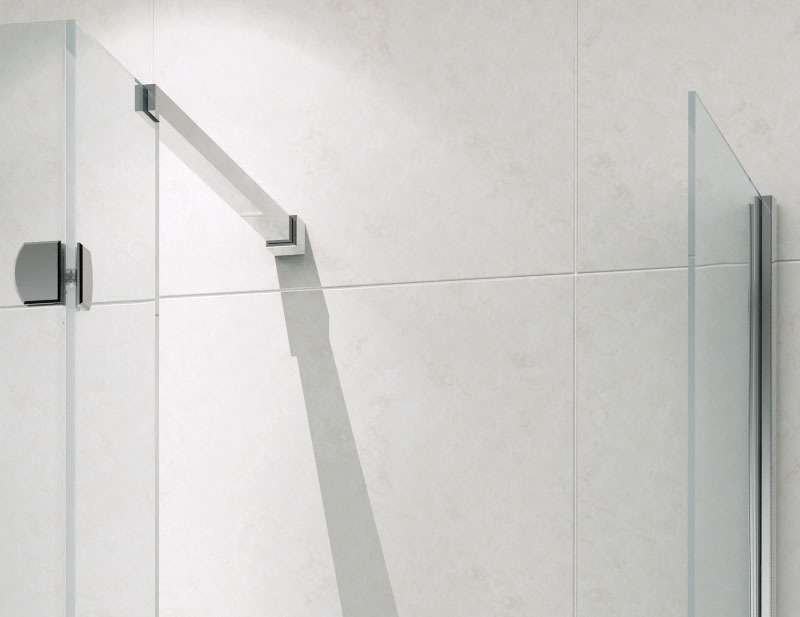 With its sleek polished chrome frame and cutting edge modern design it is a beautiful centrepiece for any bathroom. This enclosure would provide a breath-taking centre piece for any bathroom and would certainly be the envy of all who see it. Combining the very latest in bathroom trends, this is an extremely fashionable and eye-catching addition to any bathroom. Thanks to these unforgettable looks, as well as its highly competitive price tag, this is our most popular enclosure. This stylish designer Walk-In Shower Enclosure provides a stunning centrepiece for any bathroom. 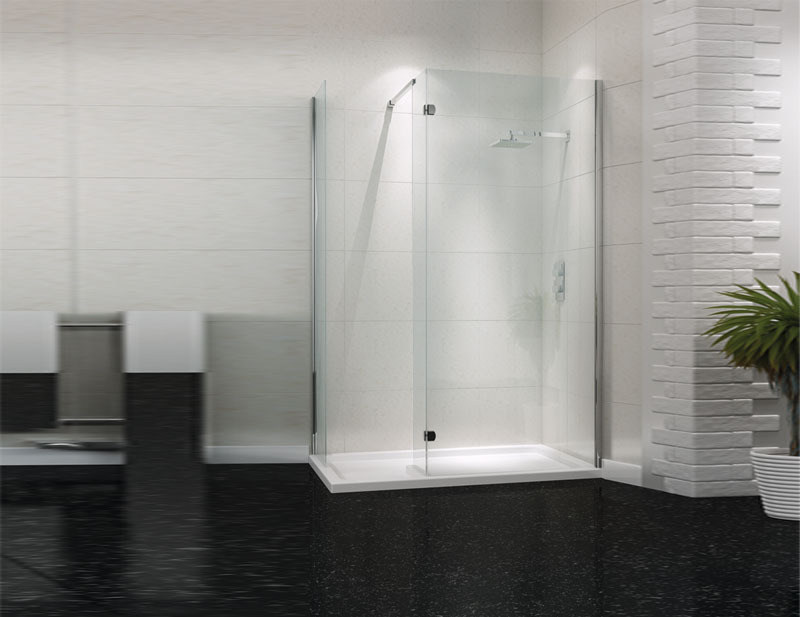 Inspired by the very latest bathroom trends, this superb designer enclosure has the looks to impress, as well as an extremely modern and intelligent design. 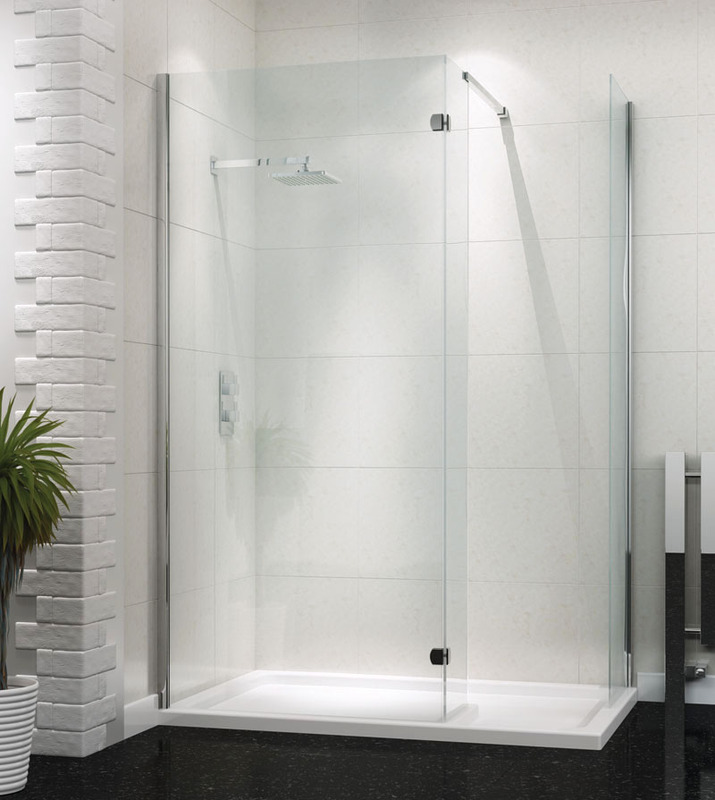 This walk-in enclosure offers significantly increased room for movement within the shower area compared to other traditional enclosures. 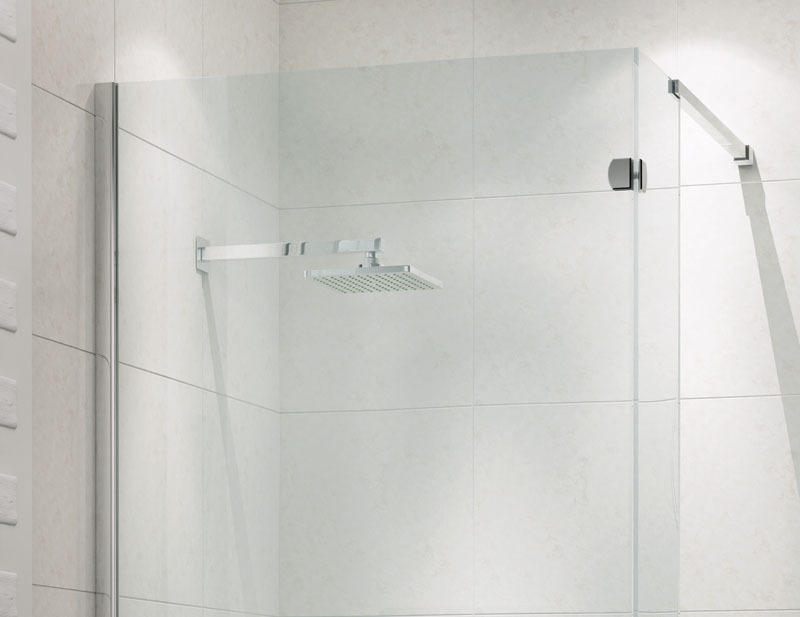 It is also guaranteed to be the centre of attention thanks to its minimalist stylings - unlike many shower spaces, this enclosure is free from many of the unsightly hinges, poles, rails and supports you would normally see with an ordinary enclosure. 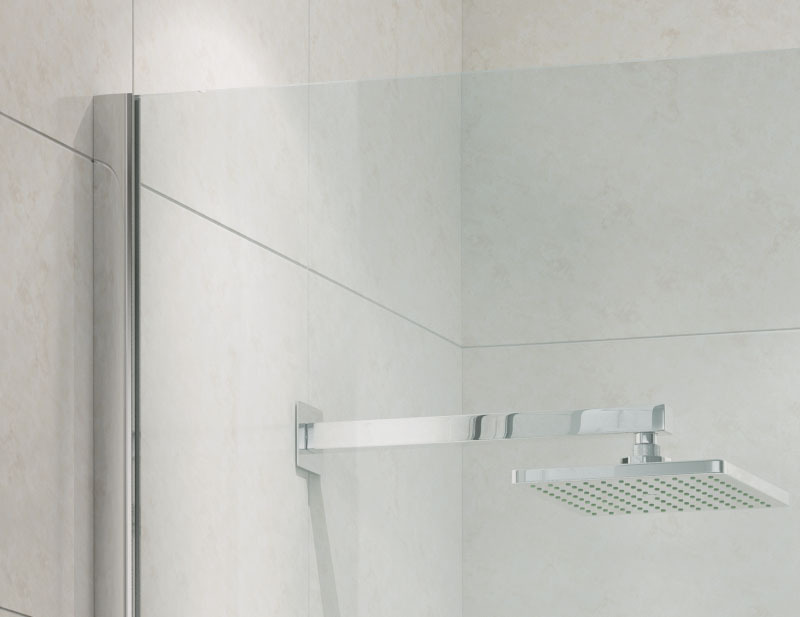 The result is a smart, stunning and stylish shower area which provides true luxury at an extremely competitive price. This versatile walk-in enclosure can be fitted in left hand or right hand corner situations, or in a recess. It can also be used in a Wetroom. 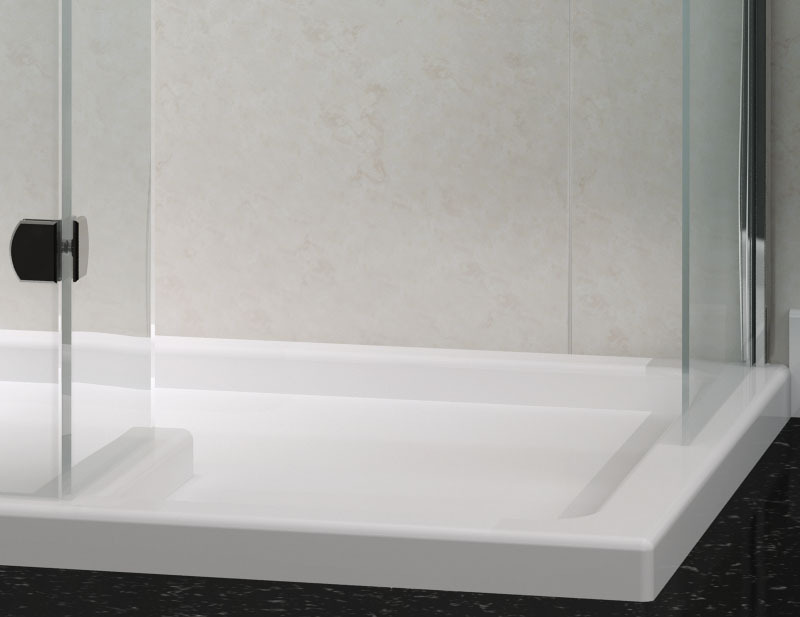 Designed to provide maximum flexibility, this enclosure is the perfect new addition for a huge range of bathrooms, regardless of shape or size. It is thanks to this, plus the various other advantages described above, that so many of our customers are choosing this bold new design for their homes. Whether unwinding after a hard day under the flow of a soothing shower, or soaking away aches and pains in a beautiful bath, at VIP Bathrooms we understand how important your bath or shower can be in aiding relaxation. It is with this in mind that we have carefully selected a range of fantastic enclosures and screens that offer maximum heat retention, are superbly built, and are excellent value for money. Manufactured to the very highest standards, our screens and enclosures are made from much thicker, higher grade glass than most competitors, giving you increased warmth, reliability, safety, and a surface which is much easier to clean. Thanks to the high quality and low price of these stunning bathroom additions, you can rest easy in the knowledge that all your needs have been catered for. Left Or Right Hand Shower Tray?